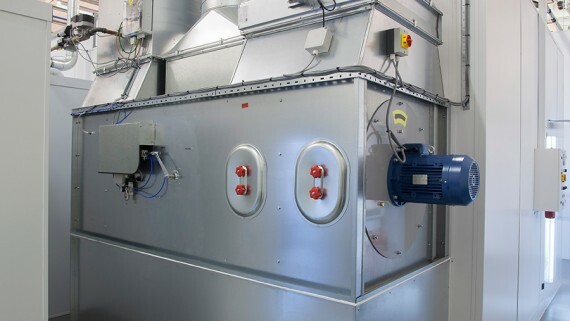 Trimline are global experts in the interior refurbishment of marine vehicles with prestigious clients such as Cunard, Royal Navy, BAE Systems and Princess Cruises. 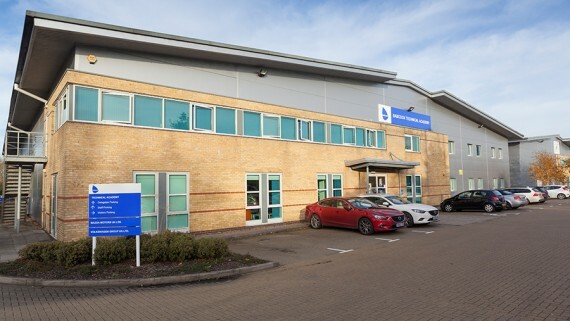 The quality of the finish they provide is paramount to their ongoing success, and as the refinishing area is part of the factory tour for new and prospective clients, the aesthetics of their factory are key. 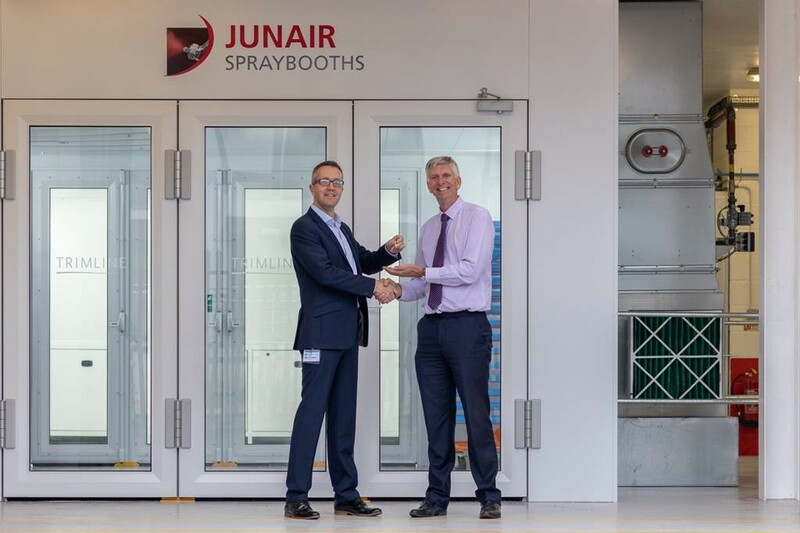 Having out grown their previous spraybooth, Trimline turned to Junair to install a new refinishing area in their workshop. 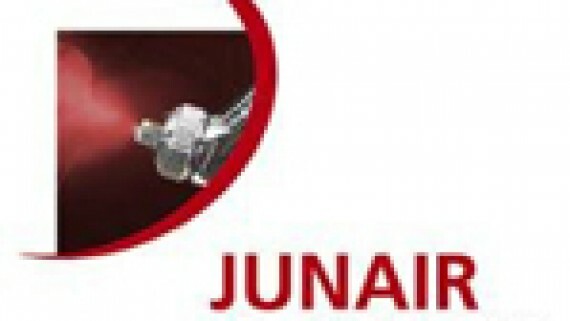 Junair consulted closely with Trimline to interpret their requirements. 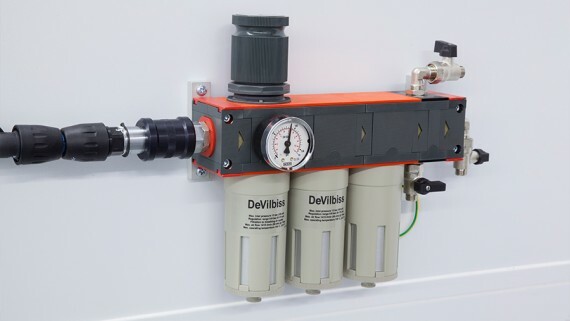 Trimline manufacture and refinish small items such as cabin fixtures and fittings, which require slow baking for extended periods of time causing a back log in the spraybooth. 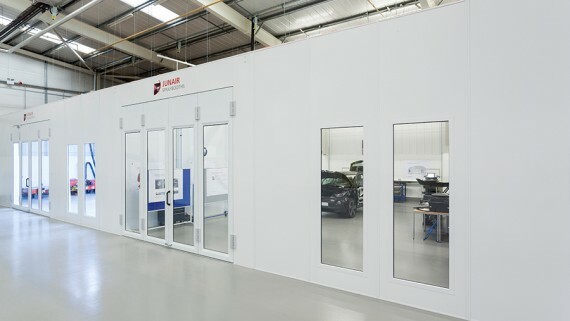 Therefore to increase productivity a spraybooth with an adjoining baking oven has been installed. 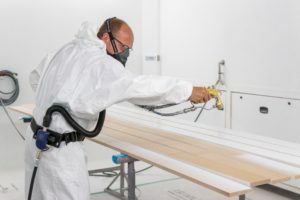 How does the spraybooth work? 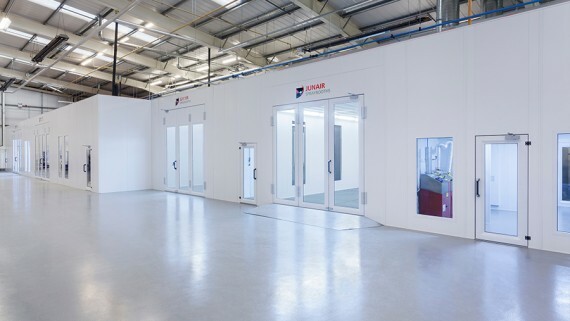 The 1 Series spraybooth is 5m x 4.5m and is accessed via 2 leaf doors along the side of the booth. 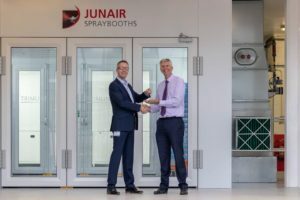 The fixtures and fittings that are being refurbished will be sprayed within the 1 Series and then moved to the adjacent 5m long baking oven, via a set of 4 leaf doors connecting the two areas. The parts can then be stored in the baking oven until full, and then baked in batches. 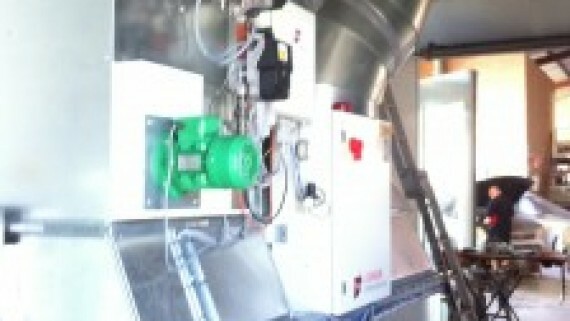 This new process flow is much more time efficient and will enable Trimline to increase their throughput. 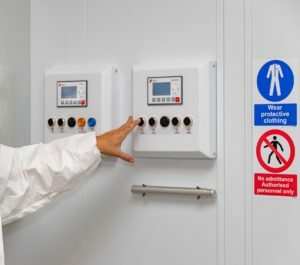 A separate paint mixing room with ventilated mix bench ensures that paints can be mixed in a controlled environment and harmful paint vapours are removed from the atmosphere protecting the operatives. 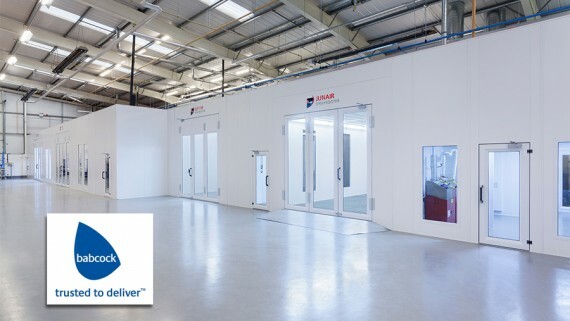 The spraybooth is fitted with fuel saver mode, variable speed drives and patented QADs to ensure maximum energy efficiency. 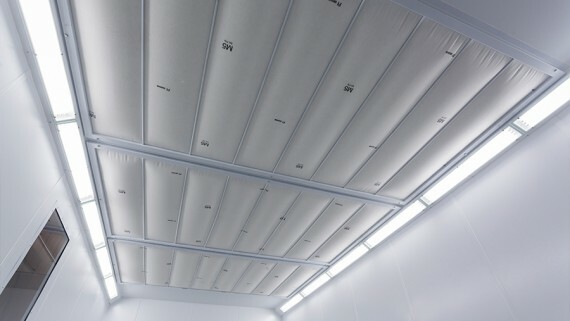 The spraybooth, baking oven and paint mix room is illuminated using Junair UltraLux LED lighting. 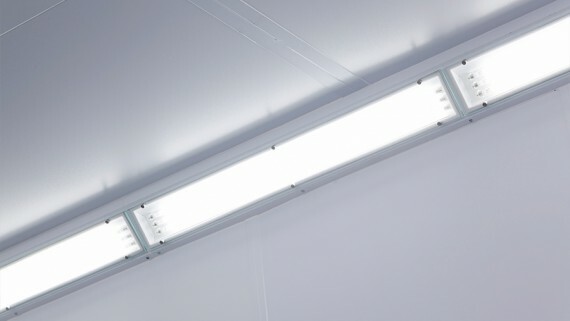 These energy efficient extras will provide Trimline with significant savings, when compared to their original set up. 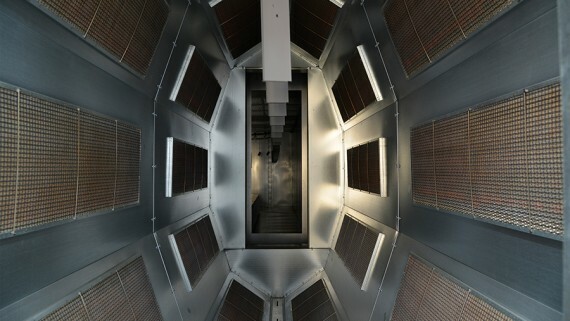 The entire installation was designed in 3D CAD to ensure it met with Trimlines stringent requirements. The spraybooth, baking oven and paint mixing room were finished in an aesthetically pleasing white powder coated panelling to enhance the looks of the refinishing area for when clients come to visit. 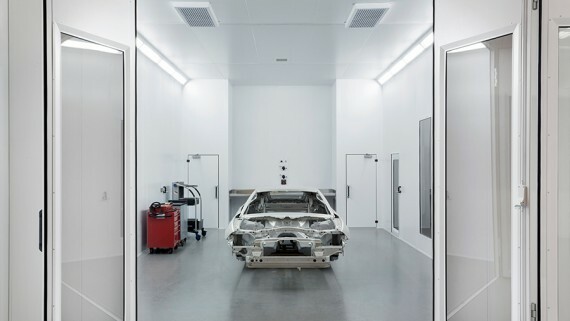 If you’ve been inspired to update your spraybooths, take a look at our Automotive 1 Series Spraybooth here. Want to see more? 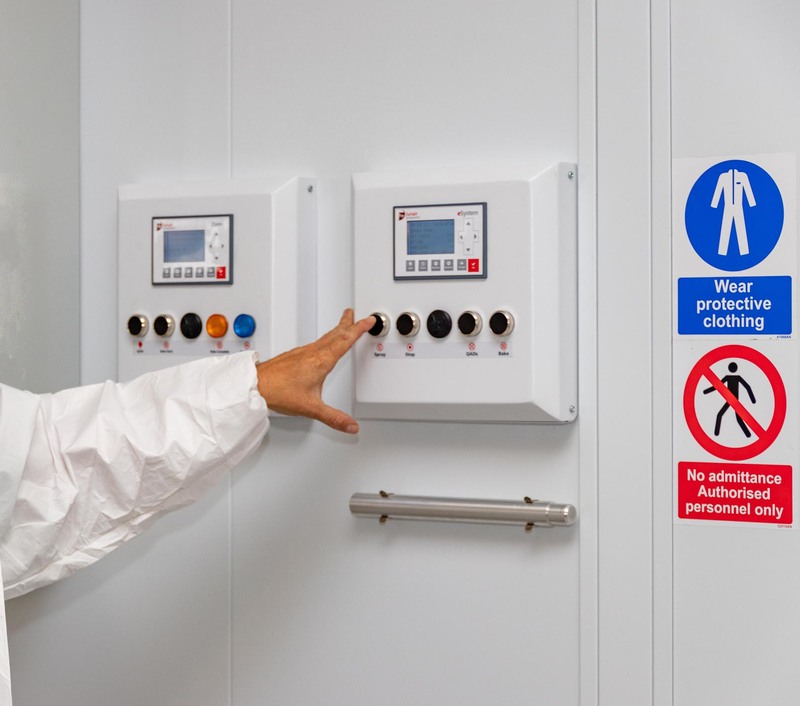 Browse our full collection of spraybooths and ovens to find a system to suit you. 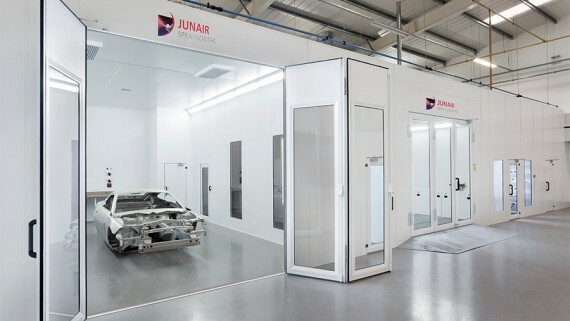 For more information about Junairs range of paint finishing equipment visit our website or call us on 01706 363 555. 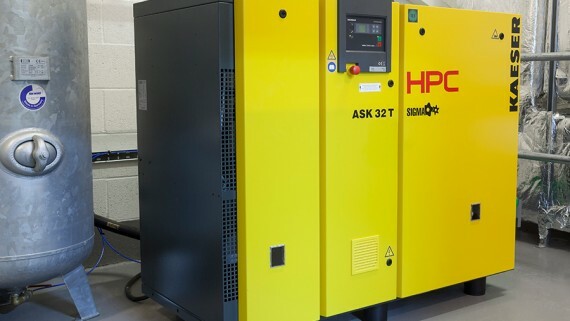 You can also contact us online and a member of our team will get back to you as soon as possible. 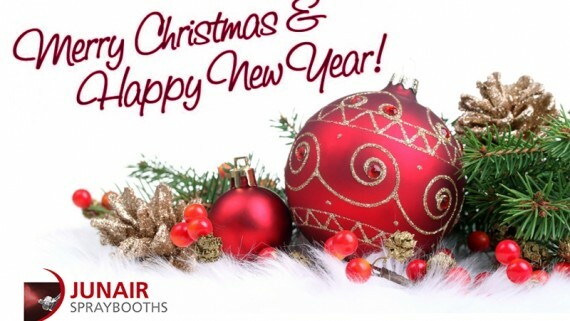 Merry Christmas from Junair Spraybooths!